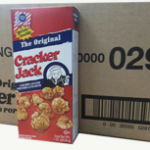 Buy Cracker Jack Original Caramel Coated Popcorn & Peanuts, 1 Ounce Boxes (Pack of 25). Buy 24/1.25 oz. 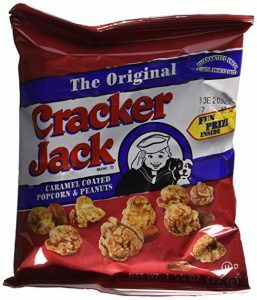 bags of The Original Cracker Jack caramel coated popcorn and peanuts. 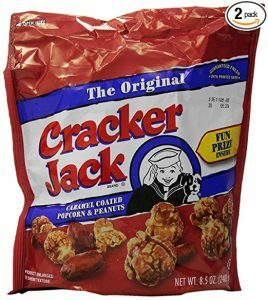 Buy Cracker Jack Original Caramel Coated Popcorn & Peanuts, 1.25 Ounce Bags, 30 Count. 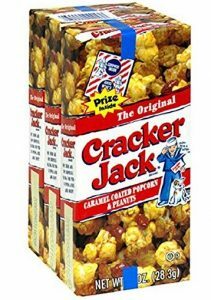 Buy Cracker Jack The Original Popcorn, 8.5 Ounce (2 packages). 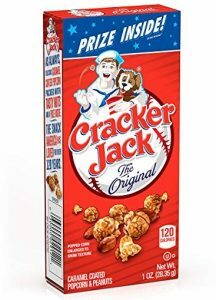 Buy Original Cracker Jack, 3 pack (3 – 1 Ounce Boxes with prize inside). 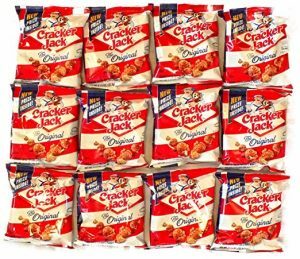 Buy Cracker Jack Original with Prize – 24 Bags 1 1/4 oz. Ea. 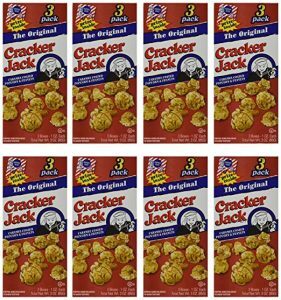 Buy Cracker Jacks, 1 oz box, 24 count. 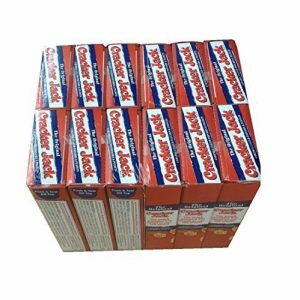 Buy Cracker Jack Caramel Coated Popcorn & Peanuts 1.25 Oz. Bags (7 Bags). 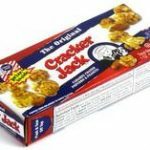 Buy Cracker Jacks Fun Snack Pack bundle – 1.25 oz. bags (12 Count). 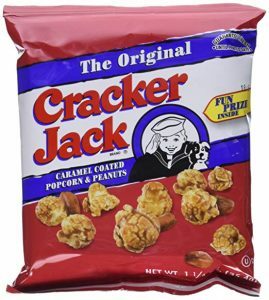 Buy Cracker Jacks Original 12 Packs of 1 Oz Caramel Coated Popcorn & Peanuts. 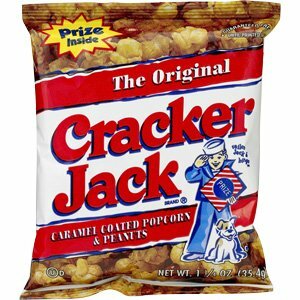 Order Cracker Jack Popcorn. Huge selection and wholesale prices for everyone. Huge selection of Cracker Jacks including both bags and boxes. Cracker Jacks make a perfect snack for any Baseball event. 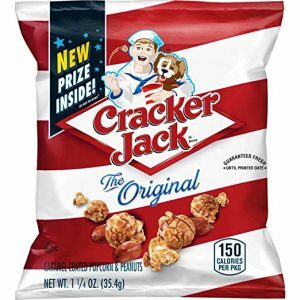 Cracker Jack has been one of Americas favorite popcorn snack and is perfect for any event! 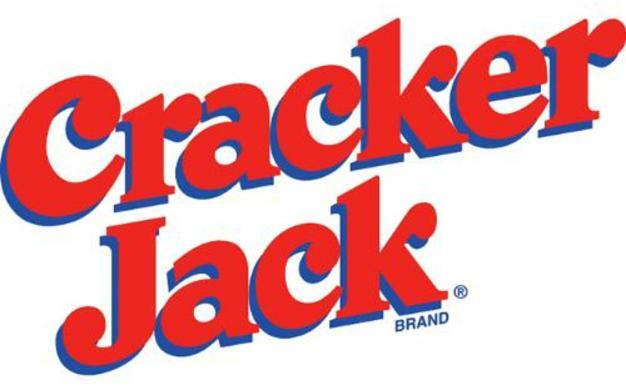 Wholesale prices on Cracker Jacks for everyone.